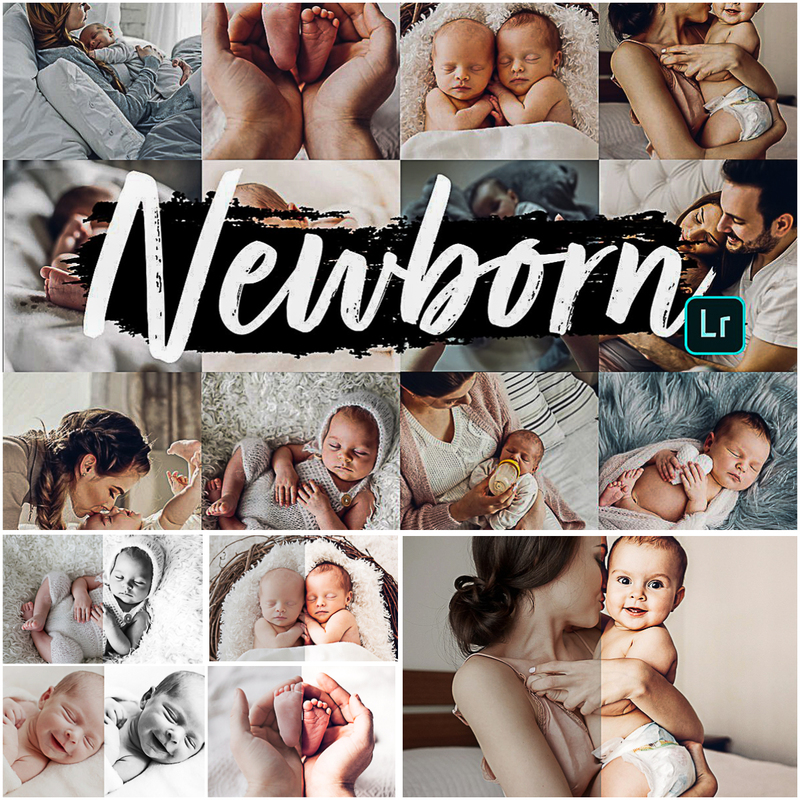 Set of 5 Newborn Mobile Lightroom Presets. File format: .dng Lightroom or other software. Tags: Baby, bright colors, child, dng, lightroom presets, mobile presets, newborn, photography.